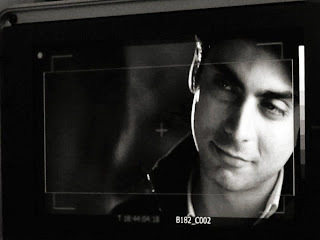 ***Faints*** Oh god I wish I could talk to Fawad Khan. 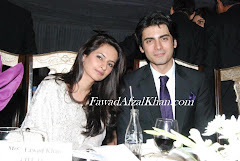 I get it, we can talk to Fawad Khan but hes not replying!! Yay! dont worry. hell reply on facebook. so go on fb! 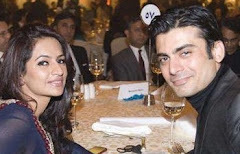 I live in US.Humsafar is the first Pakistani Drama I saw after atleast 15 yrs and just love it and cant get enough of Fawad Khan. He is so good in it and ofcourse so handsome that I just want to watch it over and over. Yeah its the same deal with me! 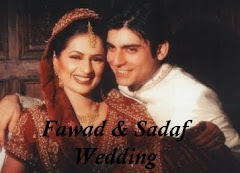 This is the first pakistani drama that I have ever watched and all cuz of fawad! 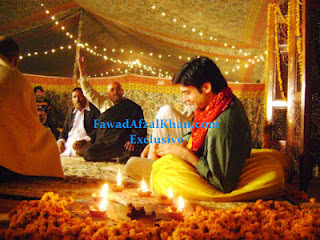 i wish i was there with him in the second pic!he is totally <3! kisi ko sirf luck milta hai. kisi ko sirf Ezzat milti hai. And I am pretty sure he won't appreciate these kinda comments. 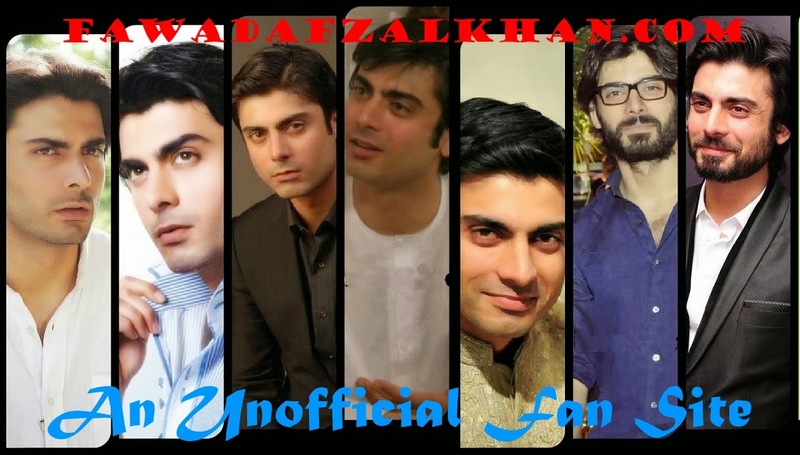 Yes.... "FAWADSBIGGESTFAN"is right :) !! 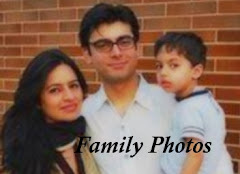 I've been following the serial ZINDAGI GULZAR HAI in Zindagi channel, in India. For a change, a different concept, easy flow of drama etc. Feeling sad, it would end this Saturday.